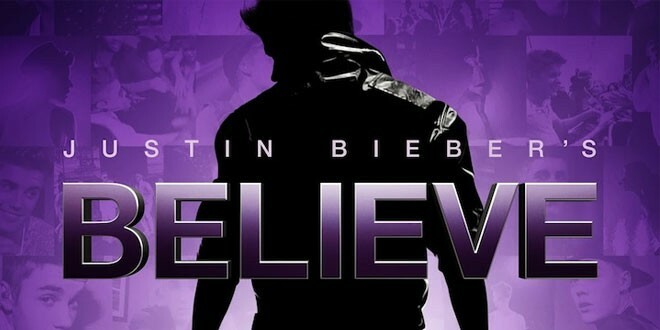 Home » Entertainment » Hollywood » Hollywood Buzz » Justin Bieber’s Believe – Box Office Flop! Justin Bieber’s Believe which hit the theaters on Christmas Day 2013 didn’t really make a blast. It was virtually unheard. Inspite of Justin Bieber’s childish publicity stunt announcing that he will be retiring. The movie just didn’t make it. While the dragon from The Hobbit was defeating The Wolf Of Wall Street at the box office on Christmas Day, little prince Biebs wasn’t even sitting ringside! Believe didn’t even crack the top ten! The movie promising to shed new light on the singer’s troubled year made just $1.2 million, putting it at 14th for the day, behind Anchorman 2, American Hustle, Frozen, and Hunger Games: Catching Fire. Not great considering the amaze theater turnout for Christmas 2013, and a far cry from Never Say Never’s $30 million opening weekend! Star Wars: Episode VII Cast Finally Announced! Previous: Egypt’s Muslim Brotherhood Declared Terrorists! Next: JonBenet Ramsey Murder – 17 Years Later Still Remains Unsolved!